The hurricane Florens coming to the US coast has weakened to the first category, according to the US National Hurricane Prevention Service (NHC). Earlier it became known that the hurricane had weakened to the second category. The speed of the hurricane winds fell from 177 to 150 kilometers per hour. Now it is located 80 kilometers south of the city of Morehead in North Carolina. The service warns that in the coming days in connection with the approach of “Florence” will increase the threat of flooding. More than 10 million people were on the road to the most dangerous in this season, the hurricane “Florence”. 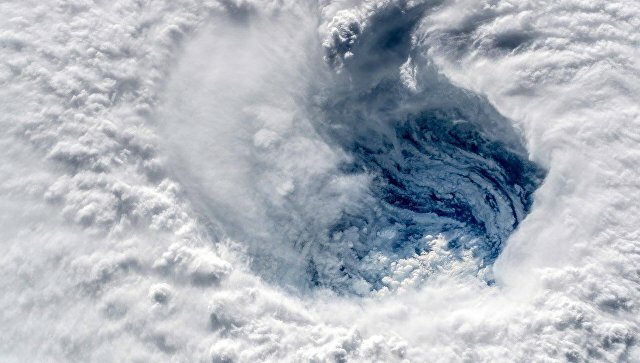 The state of emergency was announced in connection with the hurricane in the states of North and South Carolina, Virginia and Maryland, as well as in the capital of the country Washington.